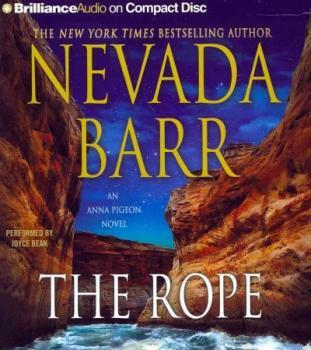 Nevada Barr: The Rope. In Anna Pigeon, Barr has created one of the most o riginal and enjoyable protagonists in the mystery genre. With each book set in a different state park, fans have followed Pigeon’s adventures through more than a dozen novels. This time, Barr takes us back to 1995, where it all began for Pigeon. 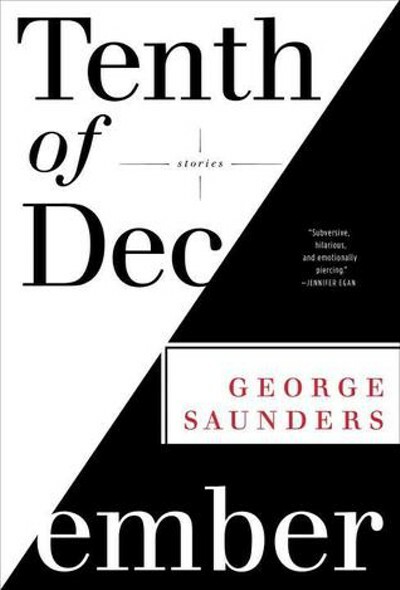 First published in 2012, the audiobook edition, released today, promises a thrilling wilderness adventure. Jeremiah Ostriker and Simon Mitton: Heart of Darkness: Unraveling the Mysteries of the Invisible Universe. In a time of dizzying scientific discovery, it’s hard to keep up with the latest information. And sure, dark matter and dark energy sound cool, but what the hell is it? Well, for starters, it’s what makes up most of our universe. Never mind the dark side of the moon. Ostriker, a Princeton astrophysicist, and Mitton, a science historian, chronicle the ongoing trek into the ultimate dark. 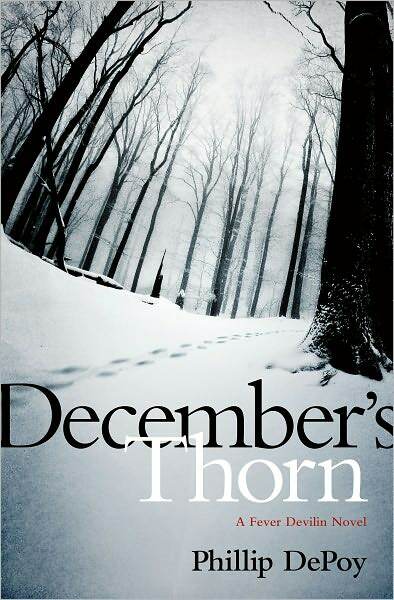 Phillip DePoy: December’s Thorn. On a cold, snowy night, a strange woman shows up at Fever Devilin’s door claiming to be his wife. He offers her a seat by the fire, brews some tea… and the seventh installment of the series, centered around a Georgia folklorist, begins. Unusual Uses For Olive Oil is the latest novel from the inimitable Alexander McCall Smith, author of The No. 1 Ladies’ Detective Agency series. Detailing the further adventures of Professor Dr von Igelfeld, the novel evokes the joy of earlier installments in the series, such as The Finer Points of Sausage Dogs. And as with that book, daschunds are featured prominently (as you can probably tell by the cover). In 2012, Lawrence M. Krauss, director of the Origins Project at Arizona State University, published A Universe from Nothing: Why There is Something Rather Than Nothing, which details theories surrounding the origin of the universe. P resenting scientific data in an accessible way, the paperback edition comes out today, featuring a new preface regarding the Higgs particle discovery and an afterword by the great Richard Dawkins. Of course, this book will appeal to intellectual types, but is of value to all, as it engages the reader with the latest scientific theories.